A good burrito can be the highlight of your day, but do you actually know the history of this popular food item? Why is it called a burrito anyway? How was it invented? Many theories exist behind the burritos origin and name. The word “burrito” translates to “little donkey” and so some people say they got their name because they use to be sold out of donkey carts. Others think they got their name due to the fact that their appearance resembles the bedrolls that donkeys use to carry on their backs. Our favorite theory, however, is that the burrito got its name centuries ago when mothers making dinner for their families were faced with young, crying children. In order to distract the children, the mothers would make a tortilla, sprinkle it with oil and salt, and then form it into the shape of a little donkey (burrito). The children were then handed their “burritos” and quieted down long enough for their mothers to finish making dinner. Regardless of how burritos got their name though, there is no denying that they are delicious! Whether you are filling them with beans, meat, cheese or a multitude of other ingredients, burritos make the perfect comfort food to perk you up after a long, hard day or act as a delicious part of any celebration. And here at San Jose’s, we have so many great options to choose from! 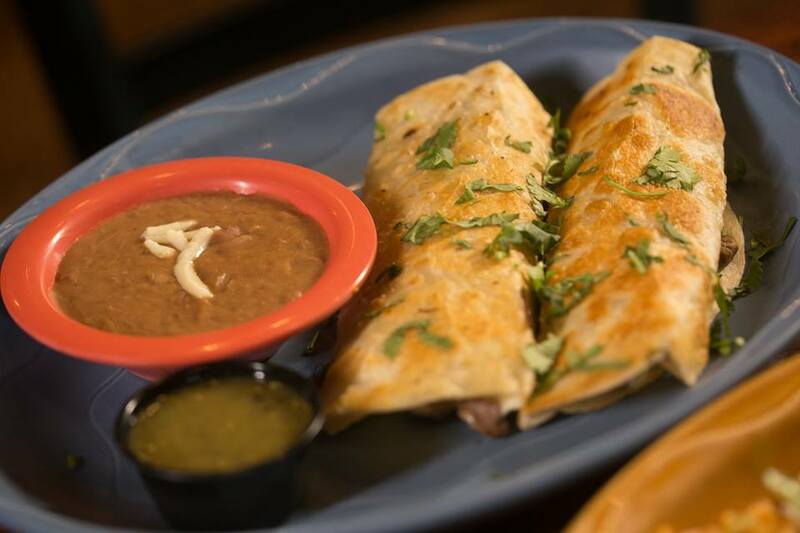 Don’t forget to tell us which San Jose’s burrito is your favorite next time you stop in to get one!